We had previously written about the cold chain for fresh flowers taking them from harvest to market. 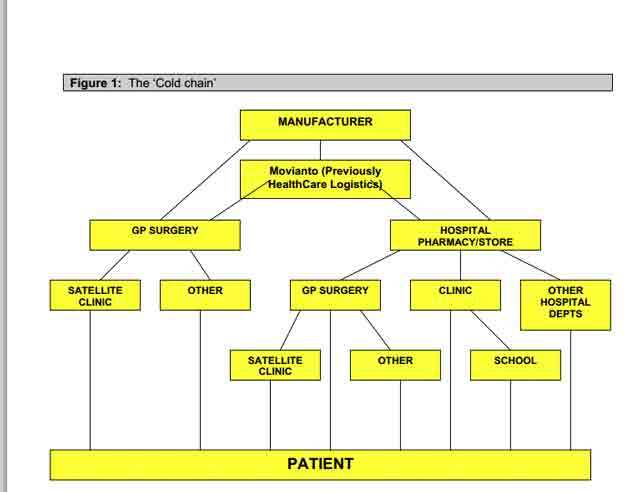 This PDF looks at the vaccine cold chain. The operating temperature range is 2 deg C to 8 deg C. So we are not really looking at sub zero numbers. Just lightly chilled. of potency, so they must always be protected against light. This guidance on personal safety and coldrooms comes from the World Health Organisation. You can see the relevant PDF here. 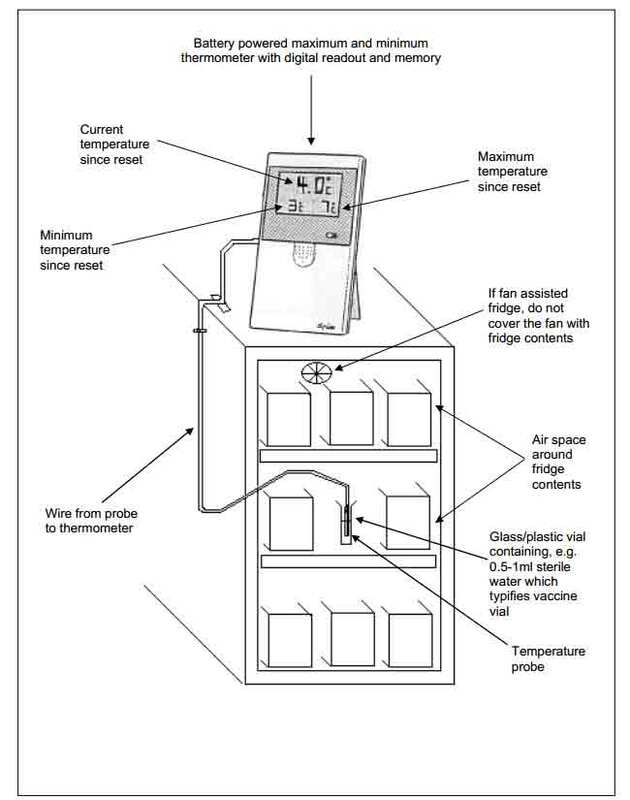 It is written specifically for vaccine cold rooms but in reality the procedures are virtually the same for any coldroom. in the room you may suffer from hypothermia and die. locked in the room by mistake. check that the door can be opened from the inside. Additional notes on safety checks on the door. Test the action of the internal safety release handle. Does it work properly? If not, call the maintenance technician. you can. If you cannot do this, call the maintenance technician. they come out. Make sure no one is left behind. 8. Lock the door when you leave. Lock the door and put the key in a safe place. Are there warm jackets? Are there warm trousers? Are there warm gloves? of a suitable safe storage place. Winter is coming – are you sure?